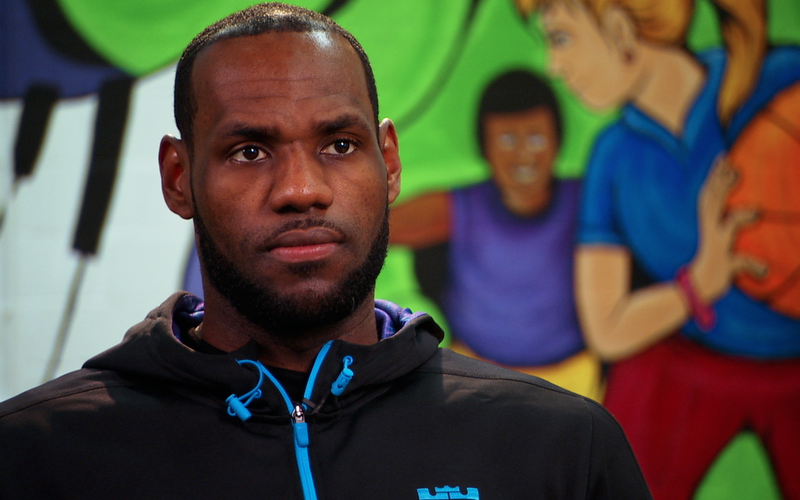 While in New Orleans for the NBA All-Star game I got to shoot an interview with LeBron James. We were the only crew on site to get that privilege! 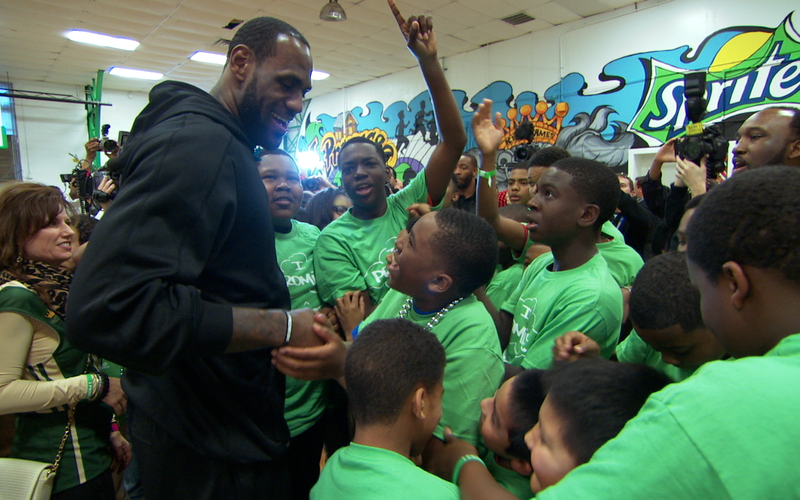 The story was on how he renovated a facility for the Boys and Girls Clubs of Southeast Louisiana.